Do your Water Pipes make loud banging noises? 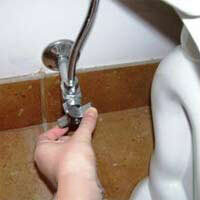 Water pipes that make a loud banging noise when you turn off the taps are a sign of water hammer. I have had a problem where the water flow into the cistern wouldn't stop. If you have experienced the same problem you may find this article useful. 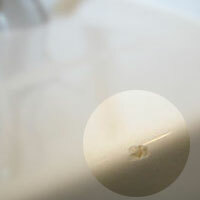 Water leaks can be frustrating and hard on the wallet. 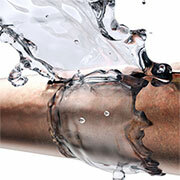 Luckily, many household leaks can be fixed relatively easily. In an average household, the geyser is the most energy-consuming appliance - taking up almost 40 percent of your monthly electrical bill. 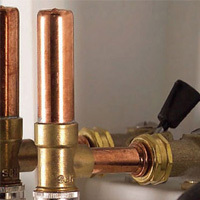 Here are some tips on getting the most out of your geyser. There's more than a few homes that have leaky taps or taps that drip, and yet it's so easy and inexpensive to replace a tap washer. This video shows how to replace a shower tap washer. 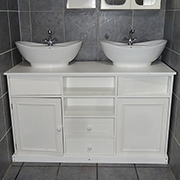 I am slowly going from room to room doing small improvement projects and this week was modernising the main bathroom. At the moment it has a dusky blue bathtub, toilet and pedestal sink and it's time for the pedestal sink to make way for my new bathroom vanity. 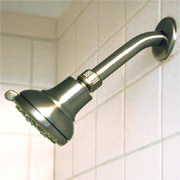 Replacing your old shower head with a modern shower head doesn't take more than 30 minutes tops. 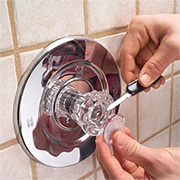 With a few basic hand tools you can enjoy an entirely new showering experience, and probably save water while you do! 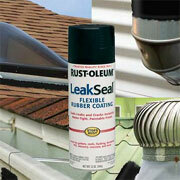 Rust-Oleum Leak Seal an easy-to-use, rubberized protective utility coating designed to fill and seal leaks and cracks. 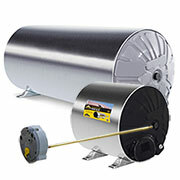 It provides a water-tight, flexible seal that prevents moisture penetration, rust and corrosion. The intention of this article is to inform you, in the interests of safety, what you should and should not see if you happen to stick your head into the ceiling space to check out your geyser. Where banging noises seem to be in the walls or ceiling, this is commonly referred to as Water Hammer and is caused by a lack of air in the pipes and occurs whenever taps with valves are closed quickly. 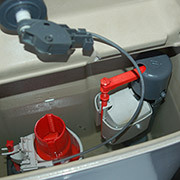 If there are brown stains or water is dripping from the back of the toilet - where it connects to the outlet pipe - you need to replace the seal. 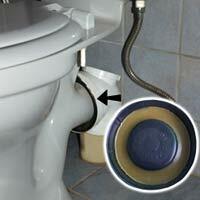 Toilet plungers work in the same way as the smaller sink versions but the head is shaped to fit a toilet pan. 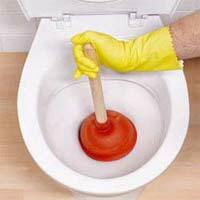 You can also hire plungers with a pump action handle that are effective at forcing water around the pan, clearing the blockage. 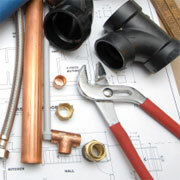 Research shows that consumers worry about the quality of plumbers in South Africa. So how do we know if the plumber we hire is qualified and registered or not? Imagine standing in the shower with water up to your ankles, or spending essential 'reading' time on the toilet and then it won't flush! 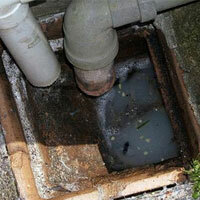 While a twice yearly inspection may not stop blockages entirely, it will prevent a big build up that could cause flooding. When you are using PVC pipes for installing a water feature, repairing a swimming pool, or for any craft or DIY project that uses PVC pipes, you need an adhesive that sticks fast and sticks strong. 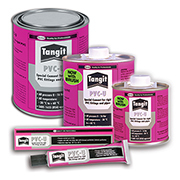 Tangit PVC-U Weld is the product you need.